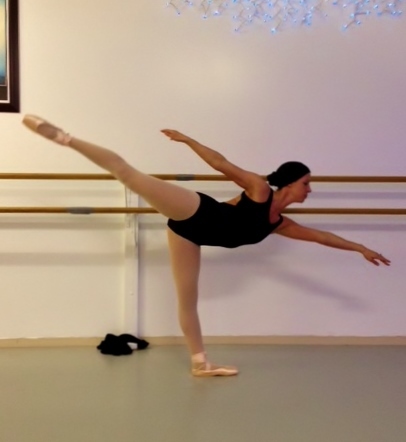 Here is my “Day One” photo for the Arabesque Penche challenge. Clearly, I have more work to do on my left leg compared to my right. Hopefully, I will see some progress by day 30. Wish me luck! !